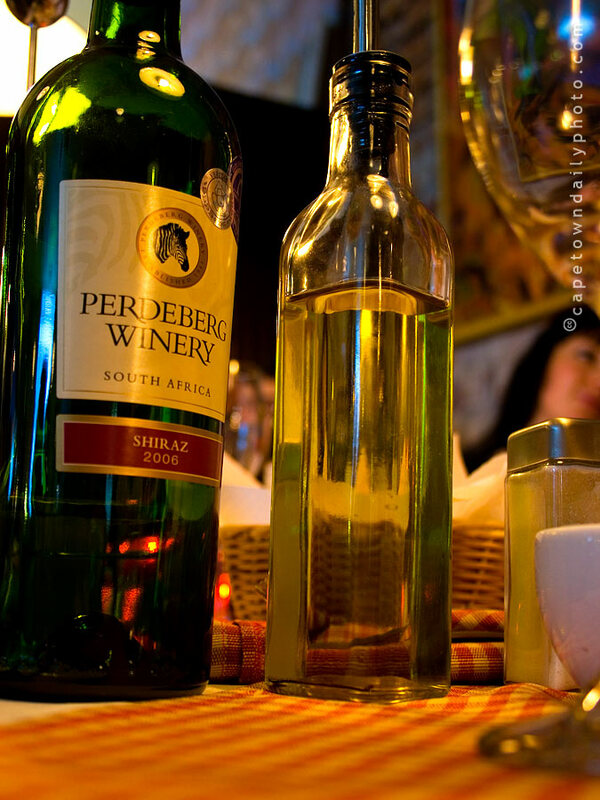 The Perdeberg winery, which is located in Paarl, was only established in 1941, making it relatively young by Cape standards. Perdeberg have been fairly innovative in their online promotions lately - if you're keen to win a few bottles of wine, have a look at their Clink to Win competition. Posted in General on Thursday, 31 July, 2008 by Kerry-Anne.